What Do You Need to Know About Furnaces and Electric Heat Pumps? Toward the end of autumn, temperatures in Durham are as predictable ACC Football. Would anyone have guessed both Duke and NC State would defeat UNC? As we transition to the dark of winter, we can expect about 70 nights to drop below freezing. Central North Carolinians boast in the fact we experience all four seasons; however, temperature swings are tough on your home’s HVAC equipment. 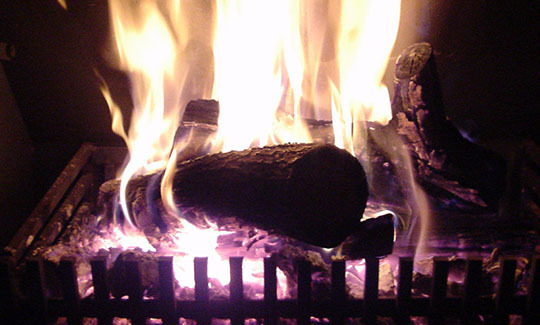 Winter’s ups and downs can make it difficult to choose your home’s primary heat source. To help you decide which method, we contrast the key differences between electric heat pumps and gas furnaces. They use an outdoor compressor made of copper tubing and aluminum fins to draw in heat from the air and compress it. Then, a refrigerant evaporates the heat into a gas, transfers it to a coil inside the house, condenses the heat back into a liquid and distributes it around your home. Rarely used above the Mason-Dixon line, heat pumps are most effective when temperatures remain above 32 degrees Fahrenheit. 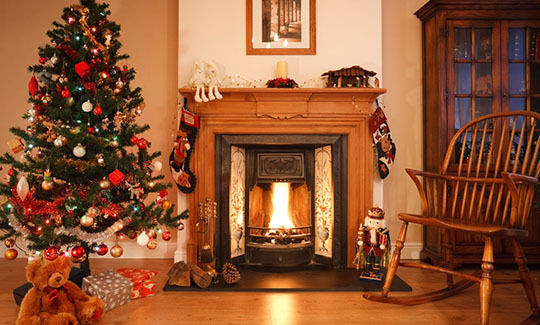 During winter, low temperatures in Durham, NC often dip below freezing, so homeowners may supplement heat pumps with fireplaces, wood stoves, and gas logs. A furnace utilizes flames to heat air, sending the warm air through ducts, to supply vents inside your home. Furnace heated air is generally warmer than heat pump supplied air, helping warm your home more quickly when the weather is especially cold. Gas furnaces have a reputation for being inefficient; however, that is not the case with most newer models. In North Carolina, heating costs are comparable for either method. Multiple Methods: Furnaces are fueled by either oil, natural gas, or electricity. Oil is the least efficient option. Colder Weather: Furnaces an effective heating method even when temperatures are below freezing. Multi-stage Heating: Furnaces have three stages of flames based on your needs. Longer Lifespan: Furnaces last about 33% longer than electric heat pumps. Fire Risk: Using flames to heat the air, there is an ever-present risk of fire. Available Energy: Gas-furnaces are limited to the availability of natural gas to your home. Carbon-Monoxide: Damaged and leaking vents can lead to carbon monoxide invading your home. It is important to invest in carbon monoxide detector, if you choose to heat with a furnace. Environmental Impact: The environmental impact of using a furnace is generally higher than that of an electric heat pump. Low Risk: There is little risk of fire or carbon monoxide with heat pumps. Energy Efficiency: Especially with newer systems, heat pumps can be impressively energy efficient. Electric Accessibility: Electricity is available everywhere, compared to the limited availability of natural gas. Environmental Impact: Generally, heat pumps have a lower overall environmental impact than furnaces. 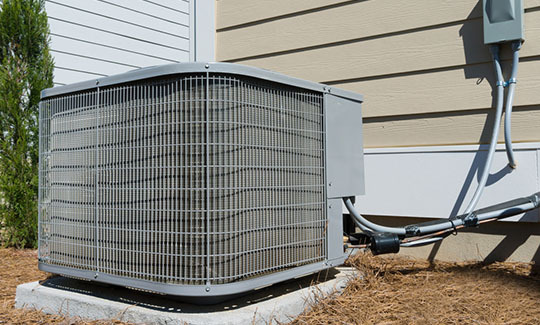 Complicated Installation: If installed improperly, there are several ways heat pumps can malfunction, leading to expensive repairs. Contact a professional before installing a heat pump system. Shorter Lifespan: Heat pumps last about two-thirds as long as furnace heaters. Cold Temperatures: Heat pumps may need to be supplemented by additional heat sources to keep up with the demands of temperatures below freezing. Running Noise: Heat pumps can be noisy. 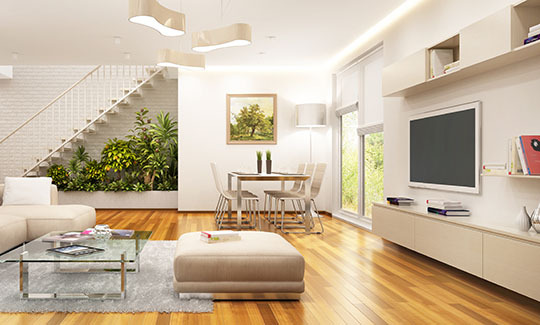 A professional HVAC installer can help ensure your heat pump unit is installed away from windows of bedrooms and high-traffic areas of your home. With pros and cons of each system, if both options are available, it might be best to contact a professional HVAC installer. We are happy to share with you more about what heating-method is right for your family.